Hi, my name's Alexa Carroll. I'm a Canadian freelance illustrator/animator trying to make a living off of my art. You can find some examples of my work over on my Twitter & Tumblr. 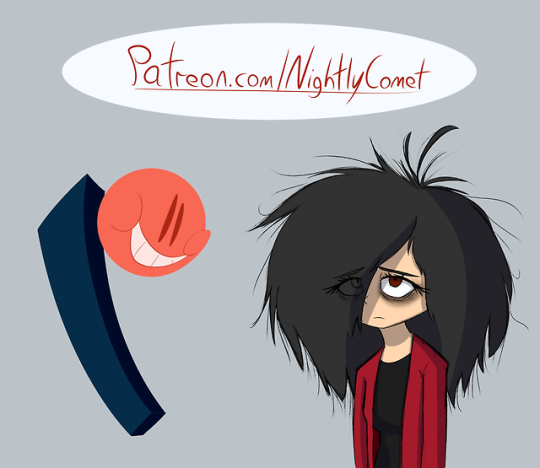 If you'd like to support me and my art then please consider becoming a patron. Any support is greatly appreciated!